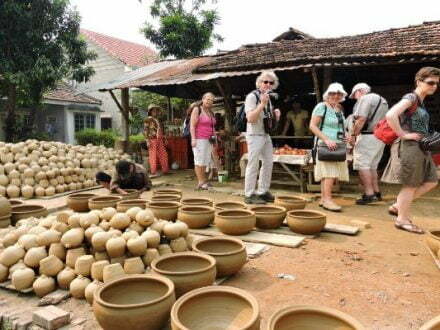 You are staying in Danang city and you would like to go to Hue city by Motorbike. 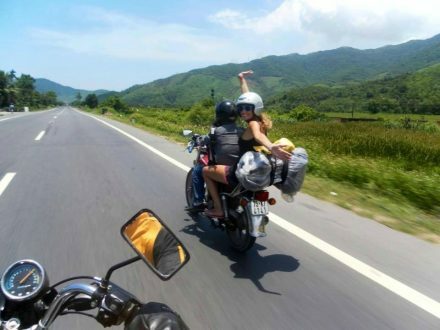 Danang Motorbike Adventure offer motorbike tour from Da Nang to Hue with same itineraries and best price. Stop for a beautiful view of Lang Co bay then if you want we will have lunch with seafood here. Continue on Highway 1 over 1 more past .Then we go for swimming in the natural and cool ELEPHANT WATERFALL. After that we ride along the Highway 1 to the FISHING VILLAGE where people live on boat and earn their life from fishing on the biggest lagoon in Southeast Asia called Tam Giang Lagoon. And then we go to Hue city . 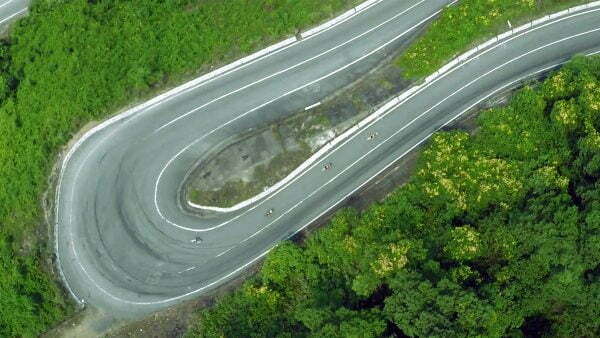 The Hai Van Pass is an approximately 21 km long mountain pass on National Route 1A in Vietnam. 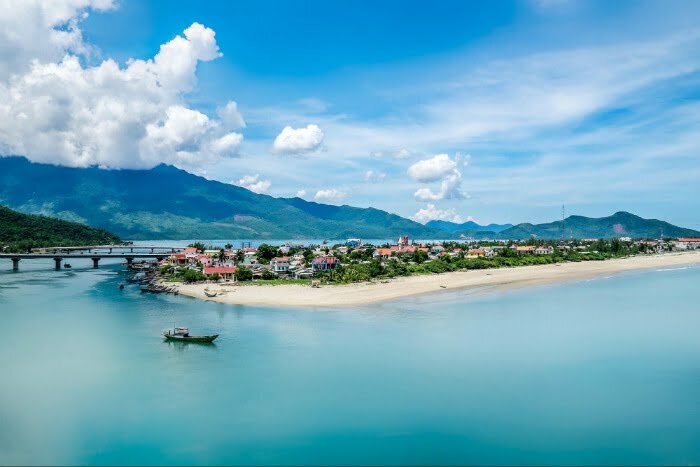 It traverses a spur of the larger Annamite Range that juts into the South China Sea, on the border of Danang and Hue Province, near Bach Ma National Park. 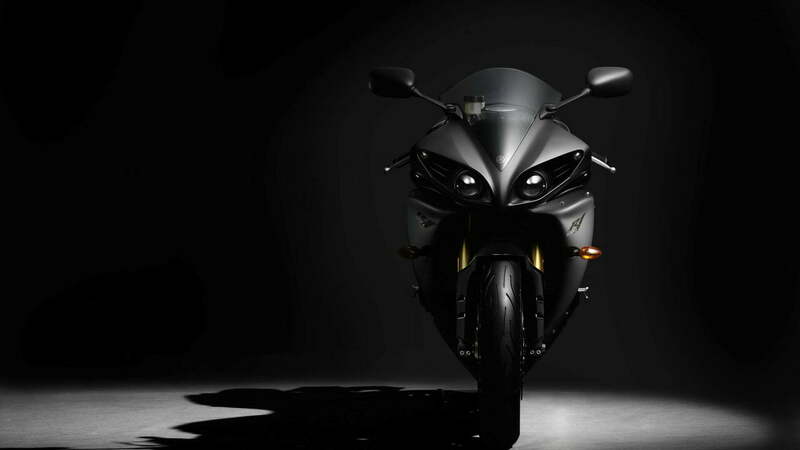 Its name refers to the mists that rise from the sea, reducing visibility. 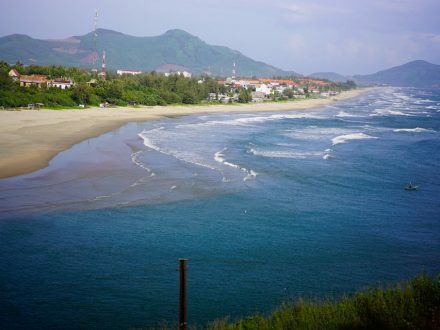 Historically, the pass was a physical division between the kingdoms of Champa and Dai Viet..
Lang Co Beach is a sweeping expanse of sand good for. The beach lies at the northern end of Hai Van Pass, and the sands of Lang Co begin just where the mountain switchbacks end. 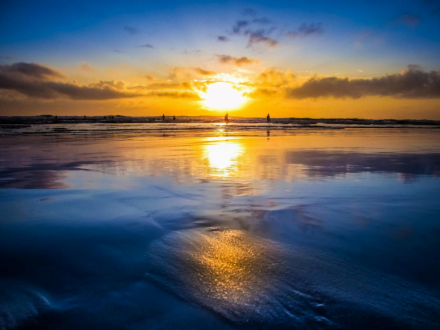 Behind the long stretch of beach is a large lagoon, and the lightly populated town area is just a narrow strip. Tam Giang is the largest lagoon in Southeast Asia with over 300,000 Vietnamese living along its shores. 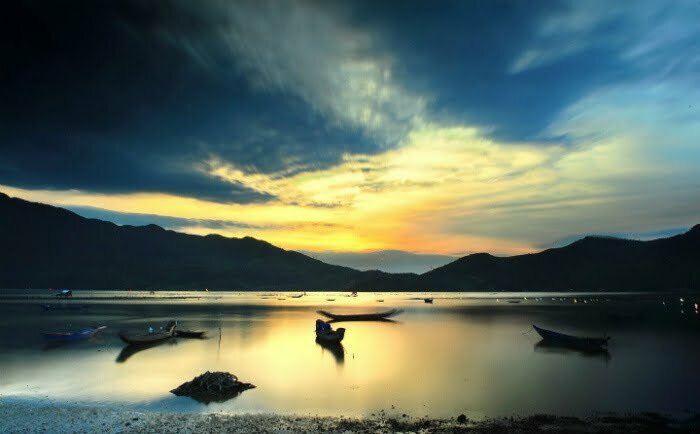 Just 15 km from Hue, it’s a popular place to enjoy Vietnamese rural life and go out on a fishing boat with a local, learning traditional Vietnamese fishing methods along the way.